Just a short blog this evening before dinner. My Bible Study is going to study Angels starting tonight. I have the outline and know that it will be a very good study. I have had two encounters or more with angels but have never really seen what we think of as angels. I was wondering if any of you have had an encounter that you’d like to share with me and my class. I know of others who have had encounters, but I ‘d like some new material…so let me know your story…I truly believe. They are mentioned a lot in the Bible and scripture says so much about them. They are ministering to us….and they will minister to us when we go to heaven…such a wonderful thought..
I’d love to speak with one and see how different they are from us. Enough for now. Hoping to hear from you soon. 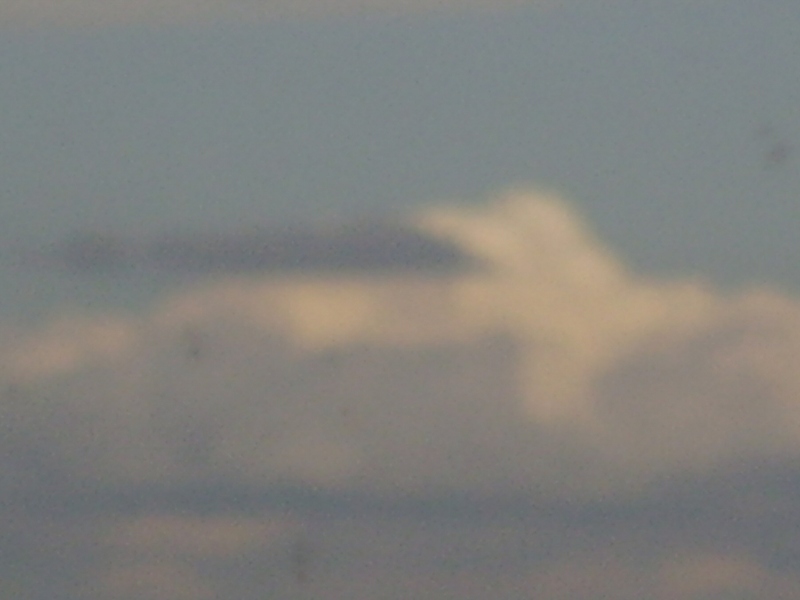 This is a picture of an angel in the sky, flying around.